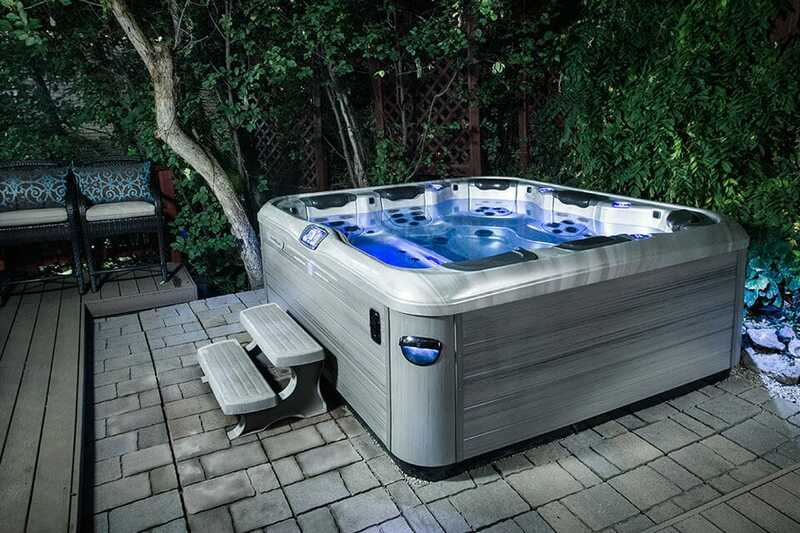 Bullfrog Spas is proud to have a partnership with Hearth Pool & Patio in Sault Ste. Marie, Ontairo. Sault Ste. Marie, ON and surrounding areas. 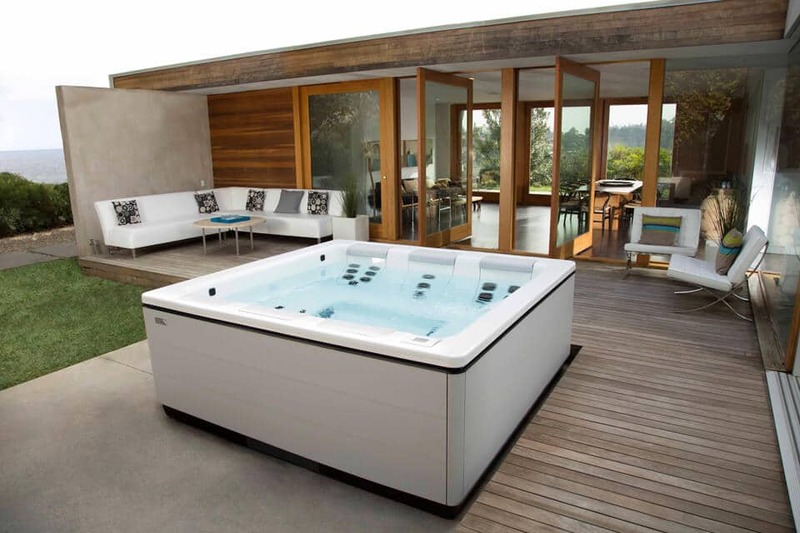 Design the perfect hot tub for your lifestyle in Ontario today with Bullfrog Spas’ unique SpaDesign Software. 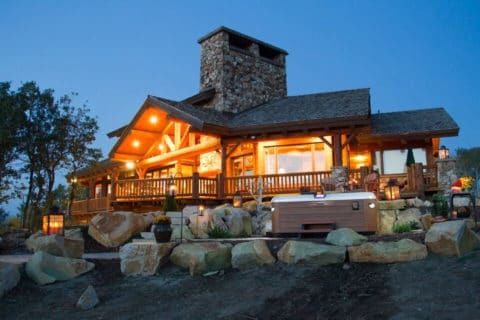 Your backyard can look amazing with a new Bullfrog Spa from Hearth, Pool & Patio in Sault Ste. Marie, Ontario.